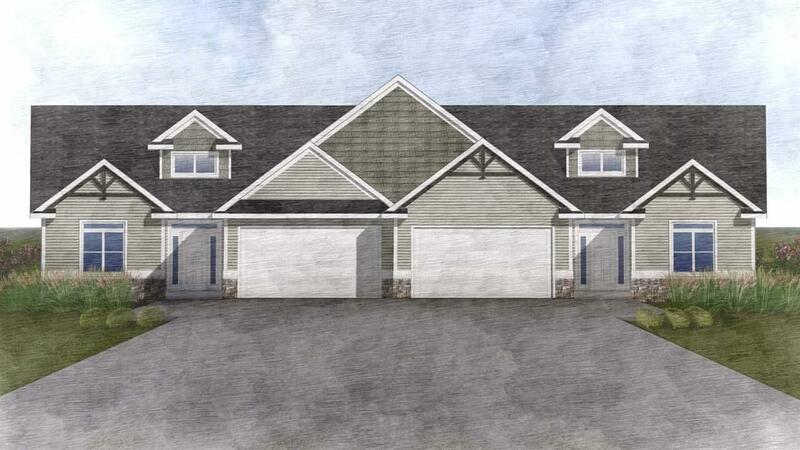 L2 Prince Way, Fitchburg, WI 53711 (#1845667) :: Nicole Charles & Associates, Inc.
Est date of completion May 2019. 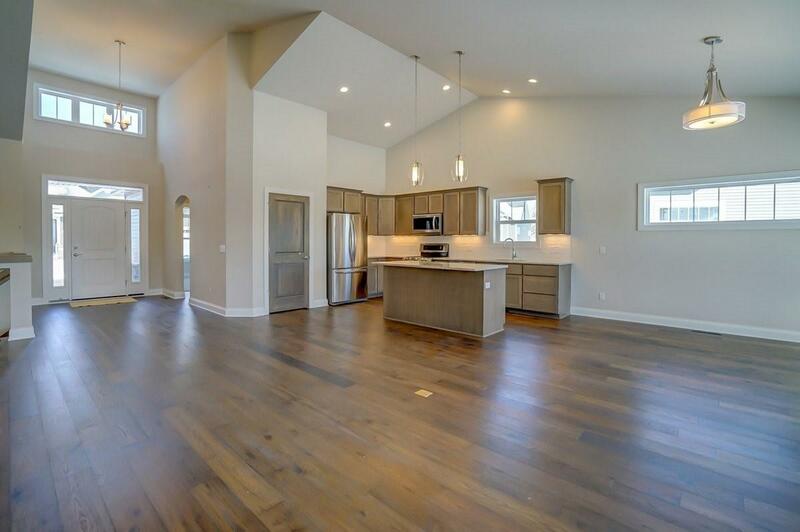 Build your own luxury condo within a new neighborhood in the highly desirable Swan Creek Neighborhood. Choose from 3 different exterior options. 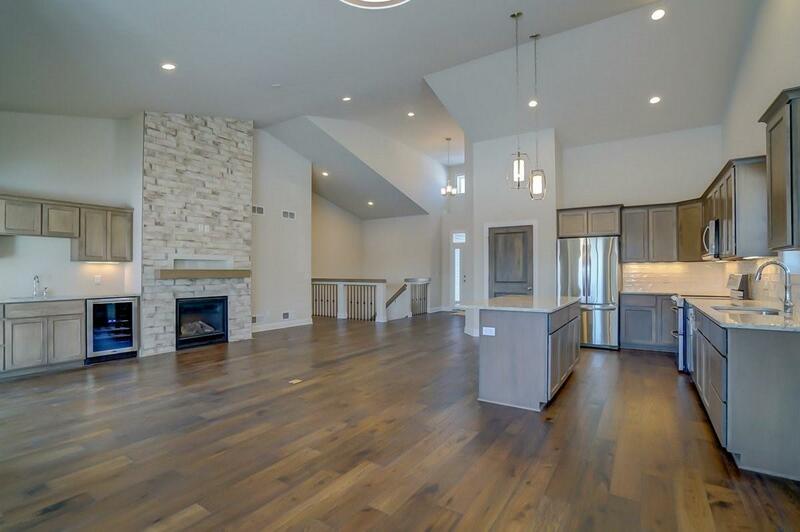 We offer exposed basements that can be finished. You have the ability to select your own finishes throughout. Quality custom cabinets with granite tops. 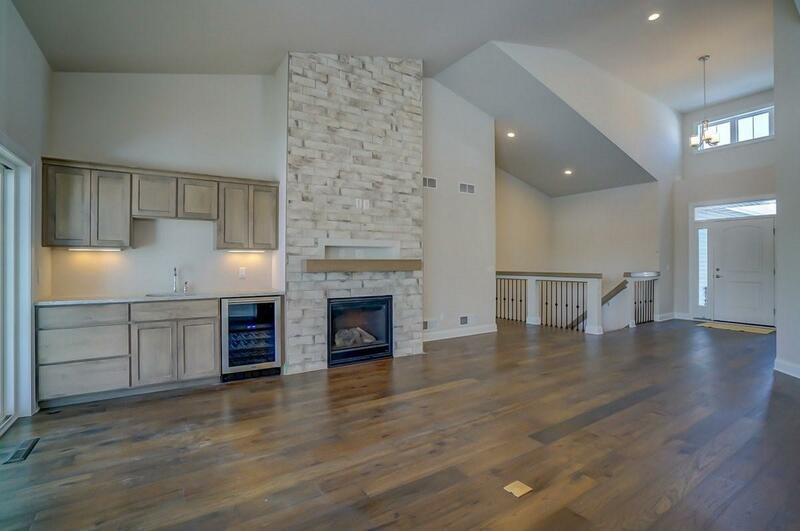 Wood & tile flooring, gas log fireplace with stone finish. Appliance & lighting allowance included. Features a covered patio or deck that can be upgraded to a 3 season or screened in. Pictures are of a similar unit in a similar development. Actual pictures upon our model completion.